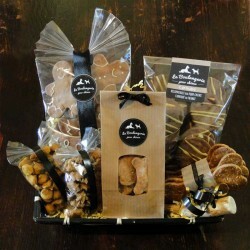 Assortment of friandises and biscuits for dogs - guess how many! 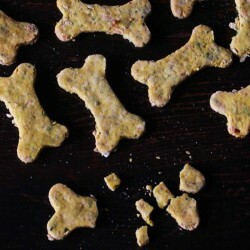 Because you also have the right to have fun at your dog party! 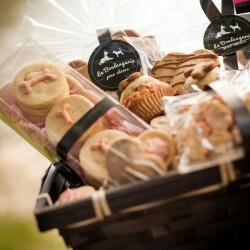 Assorted dog treats and biscuits for the amusement of the masters and to the delight of one lucky dog! The goal is to guess how many treats are in the bowl, the exact number is hidden on the bottom box, not to disclose until everyone has suggested a number! 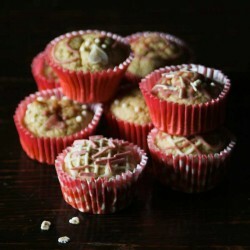 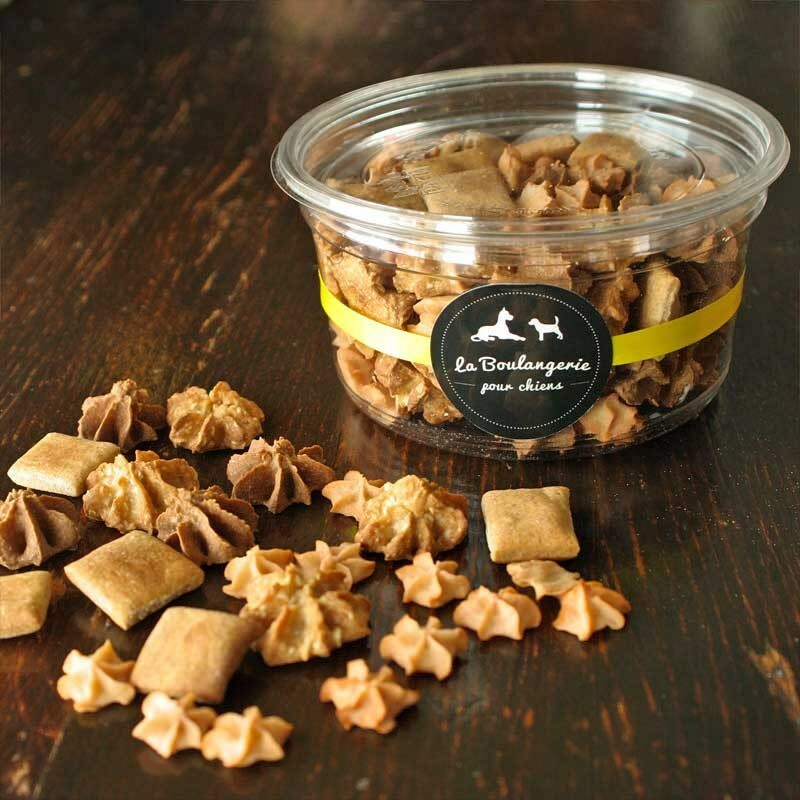 Our Assorted dog biscuit game is composed of different recipes from our shop to discover or rediscover.